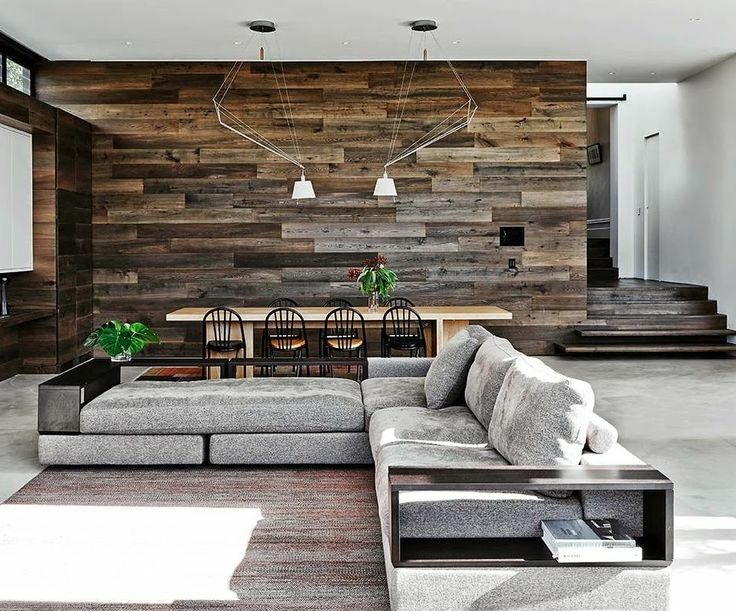 Barn wood is all the rage right now. Using it for an accent wall in a bedroom, entry, living room and even a powder room will add a uniqueness to your decor. 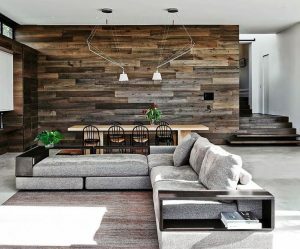 Mixing the weathered timbers with contemporary adds a rustic touch. You can run the wood horizontally as seen in most pictures, or for added interest run the timbers vertically. The materials are not expensive so starting out in a small area a powder room is a good idea. Don’t be afraid to experiment.